The Centre for Applied Studies in Sustainable Management and Protection of the Mountain Environment – Ge.S.Di.Mont – active at the Mountain University, UNIMONT, centre of excellence of the University of Milan based in Edolo, in collaboration with the Department of Agricultural and Environmental Sciences – DISAA – of the University of Milan, organized a two-day initiative aimed at encouraging dialogue between mountains and cities on 13th and 17th December. Mountains conserve natural resources and unique and precious traditions, cities are places of innovation, services and modernity: very different contexts, yet their alliance can create virtuous processes, favouring the competitiveness of the whole country. An alliance made possible thanks to the practical actions of skilled young people who are capable of interpreting the mountains in an innovative and “creative” way, chosen as a place to live and work. 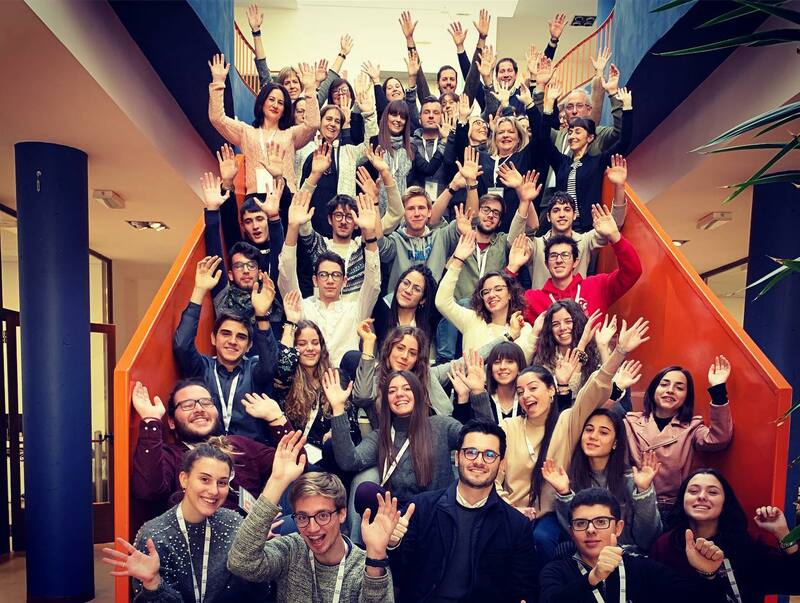 This is what the UNIMONT experience testifies to and was confirmed by the results emerging from the survey on young entrepreneurs and innovative companies of the Lombardy mountains carried out by Ge.S.Di.Mont. on behalf of the Lombardy Region and presented on 13th December in Milan, during a meeting that gave focus and voice to the young entrepreneurs and innovators who are revitalizing the mountains of the Lombardy Region. The theme of young people who choose the mountains to live and work in and that of the marginality that can be “centered” by adapting and focusing on uniqueness and ability to network, create “community” and innovate, was also in the foreground on 17th December in Edolo, at UNIMONT, in a meeting attended by Dr. Marcella Gargano, Director of the Italian Ministry for Education, University and of Research, and of 50 students from all over Italy involved in the #FuturaItalia project.